What does Core Stability really mean? Whether you are preparing to hit the ski hills this season, play golf next season, perform fall yard work, or simply are wanting to continue to walk and perform all your household chores with ease and efficiency, it might be helpful to be knowledgeable about the term ‘core’ and how timing of our core contributes to quality of movement whether we are participating in sports or activities of daily living. can be one of many factors that contribute to trunk stability. MF is a deep spinal muscle which makes up the back part of the core. It is a postural muscle that helps keep the spine erect. The PFM’s are the bottom part of the ‘cylinder’ or core. More information about the role of the pelvic floor and the factors that influence its function is here. A common misconception is that “strong abdominals protect the spine”. In fact, as described above, the abdominal muscles make up only one part of the core. Furthermore, coordinated ‘timing’ of the engagement of the TA is important and not just the mere ‘strength’. The famous “6-pack” or Rectus Abdominus muscle that many fitness fanatics train is not the muscle we are trying to target here. Instead of engaging TA adequately, you may be using or over-recruiting the Rectus Abdominus (as evident by the abdominals popping out and up) to compensate for the TA that may not be recruiting appropriately. Core timing or core training can play an important role in any rehabilitation program. A healthy core means a healthy foundation from which our limbs can move with more power and efficiency. However, can we actually volitionally ‘train’ each muscle to engage in a perfectly timed and refined way? It’s quite a sophisticated and automated system: there is debate on whether or not we can actually cue the timing of the core adequately. That is also for another post! Brent Anderson, PT, PhD, explains a similar approach, and uses two real-time ultrasounds to illustrate this concept here. Core timing can be an essential part of any regular workout routine. Whether you enjoy recreational sports, competitive sports, pilates, yoga, or enjoy working out at the gym, addressing your core (through breath) can improve your abilities and enhance your overall performance. If you experience low back pain, then a visit to your physiotherapist or other trained health care professional would be a good idea. See “Truth About Back Pain” for more info on myths vs truths about back pain and the myth of core stability here. **This article is not intended to act as medical advice, nor to diagnose or replace your current treatment. Please seek clearance and guidance from your licensed healthcare professional prior to participating in any of the tips, advice, practices or movements mentioned in this article. 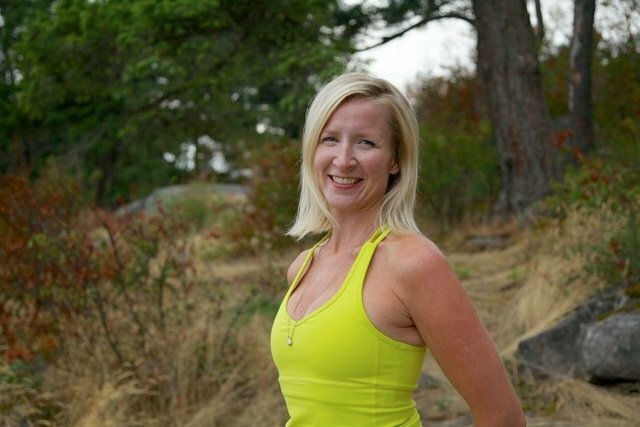 Check out Shelly’s teacher profile to learn more. There are few things in life as blissful as a well executed yoga adjustment. Yet when it goes wrong, it is very, very bad. 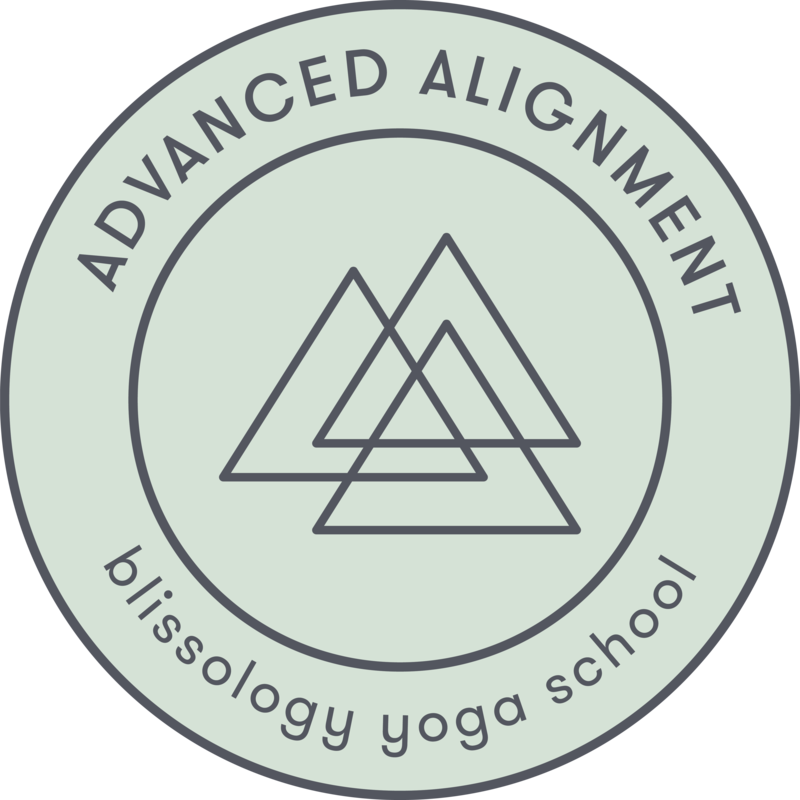 We are offering a mind-blowing module in Santa Cruz this August called Advanced Alignment and Adjustments. 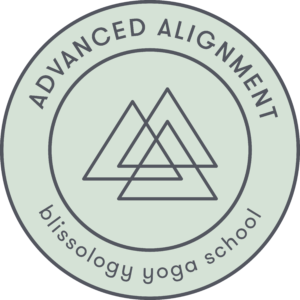 Just in case you can’t make it and in my interest of bringing more love and connection out into the world, here is our six steps to adjustments in our Blissology Yoga School. Remember, not everyone wants to be touched and you can always cue people with your words. As you will see in the article, if you can’t get passed Phase three, don’t worry. I hope to see you on the mat soon. Step 1: Intention: What is your intention for adjusting? Be clear. It is important to start the process of adjusting at the foundational level: our intention. Most times, before we adjust someone, our intentions are unconscious. We go straight into the how the adjustment should be done and the question of why we are adjusting someone happens in the background of our minds. Even though I believe we need more touch in the world, I believe it needs to come from our highest consciousness. It is essential to have an honest conversation in my mind. If it is not my “highest vibrational self” coming through, I have to catch those non-beneficial seeds. For example, if I ever think to myself, “I have to show this person how much I know,” or proclaiming judgmentally to myself, “God, what is this person doing? Don’t they know anything?” I know I am not coming from the right frame of mind as these are low vibrational qualities. These are about me wanting to be liked and needing to prove my worth. If these stories are operating somewhere in the background, the first adjustment I need to give is my own state of mind and not to another person. I need to make sure that the place I am coming from is one of sharing the miracle of health and the gift of life with another. I need to feel in my body, mind and heart that I truly have nothing to prove and everything to share. Start your assessment process with the Pranayama Kosha—the breath. Is the breath relaxed and full or is it short, choppy, strained or being held? Are they embodying peace and listening to bodily feedback. 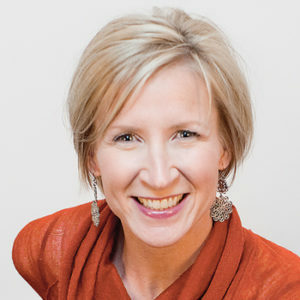 ManaMaya Kosha—the Mind: The mindset and the breath are ultimately intimately connected. Is the mindset one of dominating the body? Is there a sense of willfully trying to submit the body even if it means sacrificing the breath? Is the shape the body is taking more important than the feeling of peace and connection? If the answer is yes, then we need to find strategies to soften and encourage the student to back up to a point where they can enjoy their breath. Often they will need a touch that soothes the side of them that is driven and turns their awareness to the internal experience. On the level of the Anamaya Kosha—the muscles and bones—we need to scan for joints at risk. This is the biggie. But in general, watch for 1) Sharp angles or joint 2) stress that is concentrated on one joint vs dispersed over several. Know the 12 indispensible joint issues section of the Blissology manual cold. If there is a joint at risk, don’t move to the next phase of the adjustment process, back them out of the pose and start again. Next, have an eye for whether the student has “yin” (loose) or “yang” (tight) tissues. Are they stable or instable? What is stuck and immobile and what is too loose? Have they lost their lines of DUO*? Their arches? Attunement is huge—it means that there is a harmony between your actions and the recipient. It means the doorway of trust and connection are open; you are both “in sync.” You are a “horse-whisperer.” Your energy matters. Awareness of Energy and Feelings will come over time but the easiest place to start when you are in the attunement phase is by observing the breath of the recipient. When you touch them, do they clam up, tighten and lose the natural rhythm of their breath? Don’t forget to check in with your own breath. Is it still deep and relaxed? Stay in your body as well and generate a vibration of kindness and confidence. Find a soft touch on your partner and don’t adjust too quickly. Are you being “let in” or “shut out?” If you are not being let in, do not adjust your partner. You need to know that you may not make it past this attunement phase. If you are not energetically in sync, do not proceed to the next steps. You may not have to walk away, either. There is a little more exploration that needs to happen here. 2) Ego: Sometimes people are in their egos or from a different school of yoga and they feel that you are not qualified to adjust them. In this case, my response is to observe something in the pose that they are doing well and offer it up to the student. The words, “Nice Pose,” can go a long way to break down a barrier and they will be more likely to receive what you are offering. 3) Trauma: A person may want you in their space: If you just aren’t welcome because a person is not ready to receive touch, that is okay.